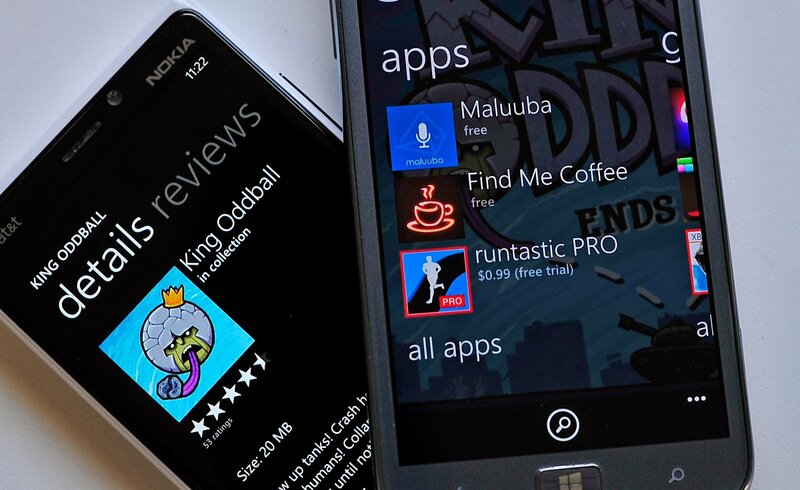 Microsoft has a new trick up their sleeve to promote apps and games in the Windows Phone Store: weekly deals. Referred to as ‘red stripe’ offerings because the apps/games have a red boarder, users can purchase these games at a heavily discounted price. It should be a great way to move more inventory, so to speak, as well as highlight some top-quality apps or games in the store. First up is King Oddball from 10tons Ltd, which we’ve reviewed previously. The game, like all of 10tons releases, features some fantastic artwork. And its quirky gameplay (you hurl rocks at tanks) always elicit a chuckle from us when playing. The game is normally $2.49 (and well worth it), but today you can grab it for just $0.99 (a 60% savings). Our advice? Go get it, it’s awesome. Windows Phone 8 only. 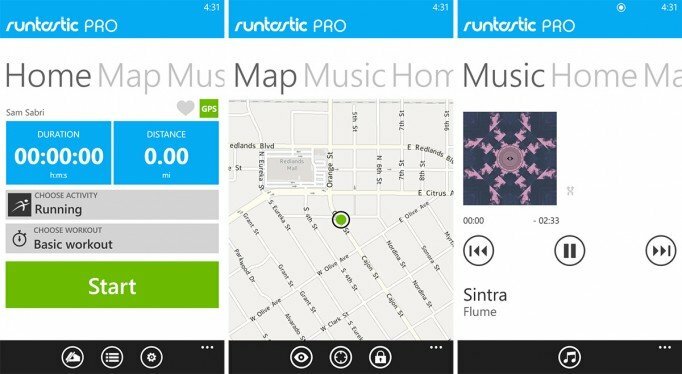 In the apps category we have runtastic PRO (see our earlier review), the super popular running companion app to help you record all of your exercise moments. That app normally goes for $4.99, which while expensive (relatively) if you use it every day it’s totally worth it. Today though, you can have it for $0.99, which is a massive sale. For Windows Phone 7.x and 8. You can pick up King Oddball here for $0.99 and runtastic PRO for $0.99 here in the Store (there's also the free, non-pro version). Discount offer is for one week only, so get your purchases in early. Thanks, frenzydude, for the heads up!